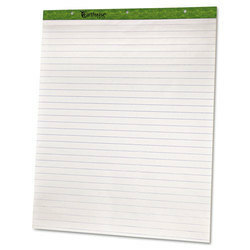 We are offering Paper Pads to our clients. Which can be make as per customer requirements. We provide an exciting new range of conference pads specially designed for maintaining and noting issues raised in conferences. 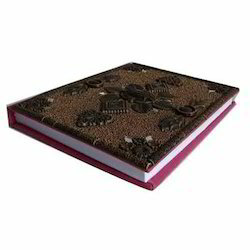 Geetanjali Exports offers any types of Note Pads like Reminder Pads, Scribbling Pads used for business and personal usage in all GSM as per as requirement. We can do any type of the printing.